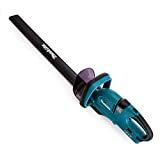 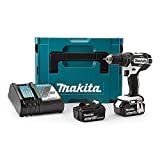 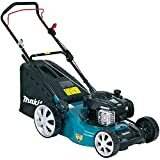 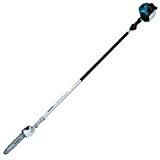 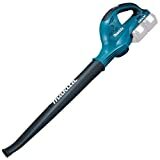 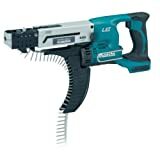 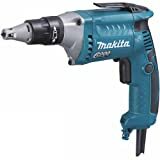 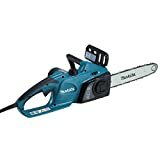 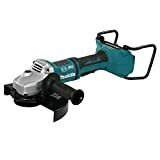 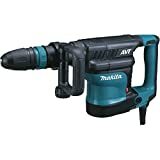 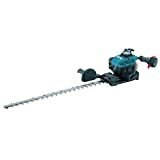 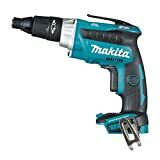 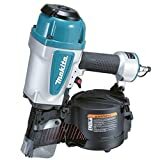 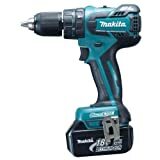 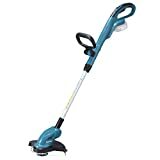 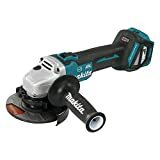 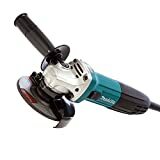 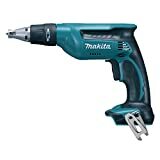 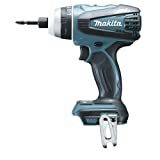 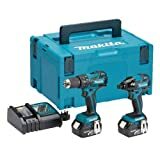 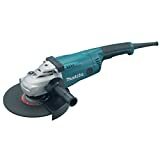 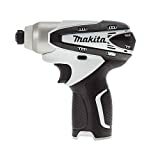 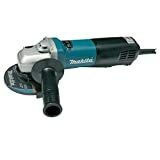 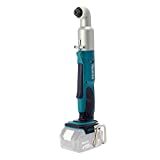 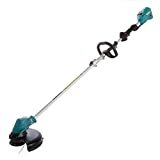 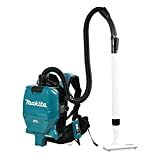 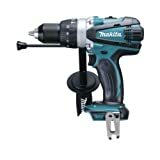 Listed below are today's discounts on Makita products from Amazon, Argos and, Halfords. 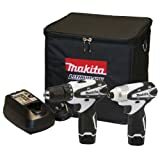 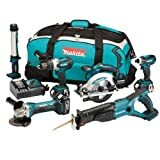 Makita DLX6000M 18 V Li-ion LXT Cordless Kit with 3 x 4 Ah Batteries and Carry Case, 6 pc. 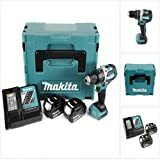 Ebay is offering 20 per cent off Nextbase dashcams until the end of Friday. 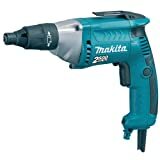 Offer is valid on a wide range of models including 512GW and 612GW.